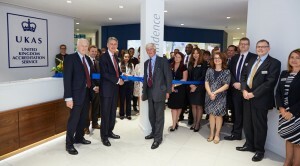 The Rt Hon Philip Hammond MP Chancellor of the Exchequer declared the new offices of the United Kingdom Accreditation Service (UKAS) officially open for business on Friday 16th September 2016. 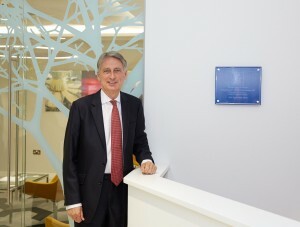 Based in Staines-upon- Thames, the modern offices are located in Mr Hammond’s constituency of Runnymede and Weybridge. Click here to view the UKAS Supplier Locator profile.